Well that all depends on whether you go by the meteorological or astronomical definition. But either way, it has been so changeable, that we seem to swing between summer and winter in a day. Meteorologically spring started on the 1st March but astronomically, this year, it starts on the 20th March. Whichever way you measure it, now is the perfect time to get out. We have a great range of foot care products and muscle warming cream and bath essences to keep that spring in your step! No surprise here, this amazing oil has been our best seller since day one. 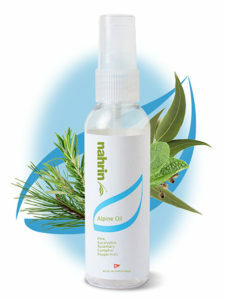 Because this oil contains 33 different essential oil and 7 plant extracts it has countless beneficial properties. If you have never tried it then what are you waiting for? Find out more about this wonder product – Click Here. Jüstrich Cosmetics have used their passion and understanding of the benefits of herbs to promote health and well being. A Swiss, family owned company established over 60 years ago, use natural ingredients which are free from pesticides and chemical residues from selected suppliers who care and respect their environment. We hope you enjoy it as much as we do. If you haven’t visited this site for a while then you may find your password no longer works. Simply click on the ‘My Account’ icon at the top of the page, click ‘Forgotten Password’ and enter the email address you originally used to create your account with. The site will send you a link to reset your password. If you can’t remember which email address you originally used or feel you are just getting no where simply call us between 10am-3:30pm Monday-Friday on 020 8339 0488. Alternatively drop us an email by using our contact form, let us know when it would be convenient for someone to call you and we will sort it for you – far less stressful. We can also take your orders over the phone if you prefer. 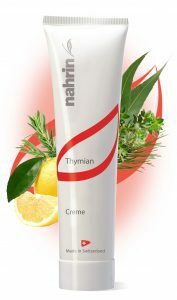 Think you have what it takes to sell Nahrin products? Be your own boss and work when and for long as you want. 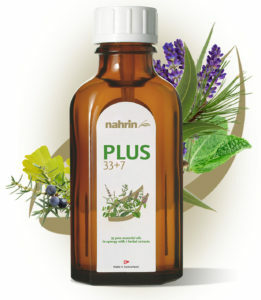 Enjoy an evening with friends trying out a great range of Nahrin products and finding out more about their benefits.